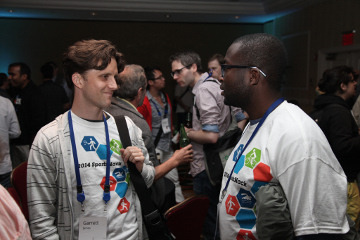 Are you a student looking for a volunteer opportunity at a great software conference in New York? Are you looking to network in order to find a trainee-position, an internship or job in IT? The QCon New York Software Volunteer Program might be the perfect opportunity for you whether you are a student, a young graduate or an IT professional. Volunteer at QCon New York and be part of a great IT conference for free! As a volunteer at Qcon New York, you will get a chance to hear and learn from the hottest IT speakers and get access to the conference for free in exchange for volunteer work. QCon is a practitioner-driven conference designed for team leads, architects and project management. There is no other IT event in the US with similar opportunities for learning, networking, and tracking innovation occurring in the enterprise software development community in New York. Plus, we always have awesome speakers! We invite students, interns and other IT-interested individuals to volunteer at QCon and participate in this amazing IT event. As a software volunteer at QCon New York, you get a chance to network and learn from the hottest rock stars in Java, Object Orientation and .NET. QCon New York provides 5 content-rich days from Monday, June 13th to Friday, June 17th. Monday, Tuesday and Wednesday are the main conference days, and Thursday and Friday are set-aside for workshops (hands-on training). As QCon volunteer you will help with logistical onsite support during the event – including badge scanning, directing attendees to their seats, registration staffing, conference or/and workshop room monitoring and other similar onsite event work. Being a room monitor will allow you to attend some presentations and /or workshops for free in return for some help. There will also be a drawing for a prize on the last day of the event - for the volunteers only. You will need to have fulfilled at least 3 full days of volunteer work to be able to win. We will try to accommodate specific schedules. We are looking for volunteers who are available at least 2 full days during the conference days (between Monday and Wednesday). Volunteers who have more availability will be given priority to room monitor the workshops. QCon New York volunteers are expected to take care of their own transportation, parking and lodging. Breakfast and lunch will be provided for free during the course of the week as part of the conference. Students who need a volunteer certification at the end of the week for your resume, please let us know. 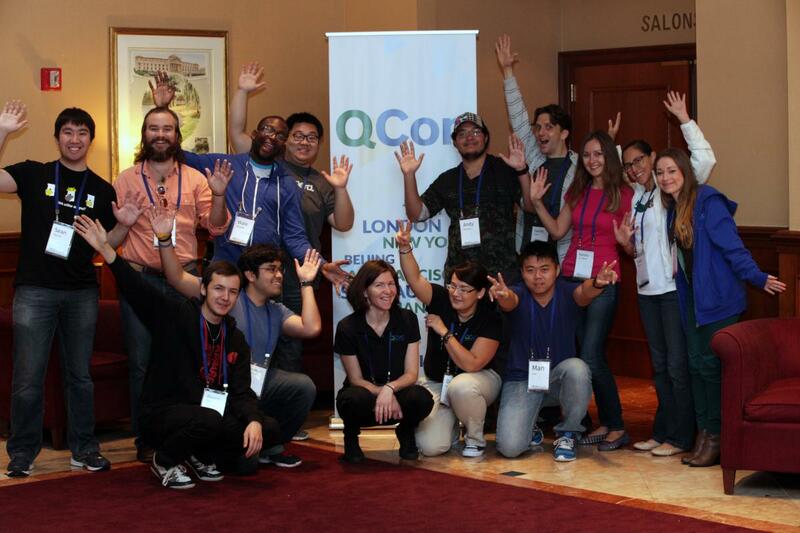 QCon New York 2016 Volunteer Program:apply now!